David is an excellent attorney with years of experience litigating matters in NJ. David H. Dumbroff, Esq. is a highly experienced Divorce, Domestic Violence, Criminal, DWI, Traffic Ticket & Personal Injury attorney. 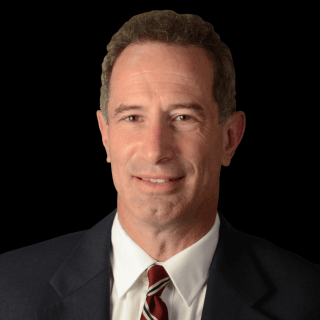 He has been practicing law in New Jersey for over 25 years. David understands that his clients are going through a difficult time and he always has their back. He has a unique ability to listen to his clients and deliver the results they are seeking. David graduated from Rutgers College and Seton Hall Law School. He is a Court Approved Divorce & Family Law Mediator.